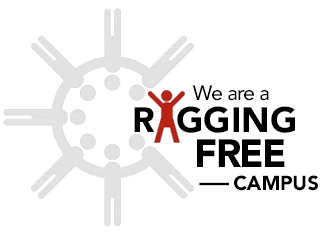 Anti Ragging Committee and Anti Ragging Squat of the college has been reconstituted as per UGC regulations on curbing the menace of ragging in Higher Educational Institutions, 2009.
c. Harsh Kr. Singh, B. A.
h. Subhabrata Banerjee, B. Sc.